A self-driving vehicle operated by Uber on Monday hit and killed a woman in Tempe, Arizona. While proponents of self-driving technology say autonomous cars will be much safer than those driven by humans, they will have to prove accidents involving self-driving cars are anomalies rather than signs of technological flaws. Uber’s self-driving technology uses cameras and radars to detect its surroundings, which the company hopes will allow it to one day operate in all driving environments. 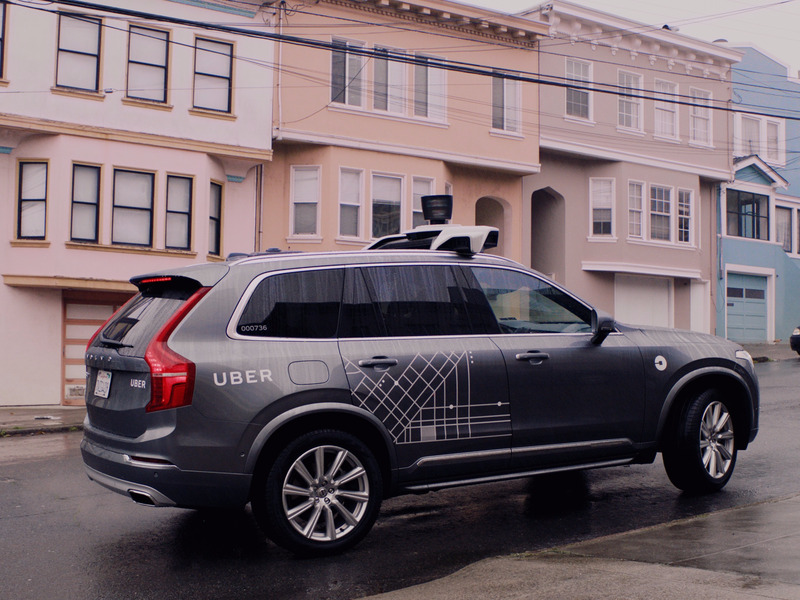 A self-driving vehicle operated by Uber hit and killed a woman on Monday in Tempe, Arizona. The woman is believed to be the first person to be killed by an autonomous vehicle. The ride-hailing service had been testing self-driving cars with backup drivers (who could take control to avoid accidents) and developing autonomous driving technology in an effort to launch an autonomous ride-sharing service. 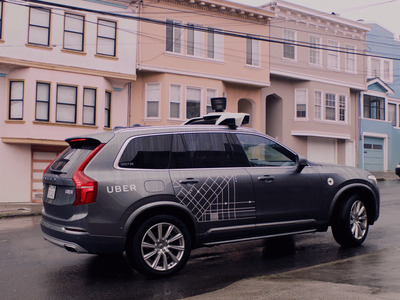 In response to the accident, Uber has halted self-driving car tests in Tempe, San Francisco, and Toronto. Proponents of autonomous vehicles have long argued that self-driving cars will be much safer than those handled by human drivers, but the transportation industry still has to assuage the anxieties of prospective customers who are uncomfortable with the idea of riding in a vehicle without a human driver. The millions of miles driven without major incidents by self-driving cars from companies like Waymo and General Motors may support the idea that autonomous vehicles are – even in a primitive state – safer than those driven by humans. But auto and mobility companies will have to convince lawmakers and the public that accidents involving self-driving vehicles are anomalies rather than signs of technological flaws. Before Monday’s accident, the most high-profile accident related to autonomous technology involved a Tesla Model S owner who died in 2016 while the vehicle’s semiautonomous Autopilot system was activated. 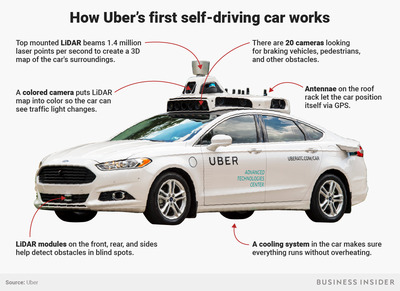 But Autopilot is not a fully autonomous system like the one Uber has been testing, and it is meant to be used only in limited situations, such as on highways.